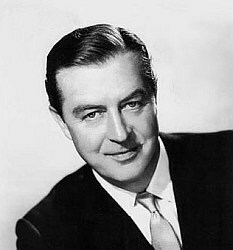 By the time the TV Movie of the week became a regular feature on the television networks, Ray Milland was one of those actors perfectly suited to the medium. 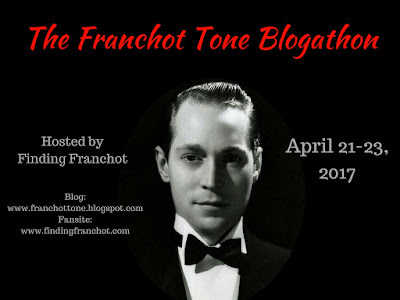 The glory years of the studio system were behind him and the Oscar winning roles such as the one he scored in The Lost Weekend were past tense. Ray’s name offered value to the telefilm for the older crowd hoping to latch on to a decent made for TV effort. Hope they liked the television horror film which is a genre unto itself and one which needs to be rediscovered and more importantly respected by the studios that own the rights to them. In other words, clean up the prints and release them to us collectors on DVD or blu ray! While the prints I found of these three titles on youtube were far from pristine, at least I had the chance to see them. One a welcome a revisit and the other two were first time viewings. I think. It’s a witch’s coven western style when minister Roy Thinnes (The Invaders) and his wife are stranded in the desert. Their wagon beyond repair and the scorching heat bringing them to within inches of death’s door. 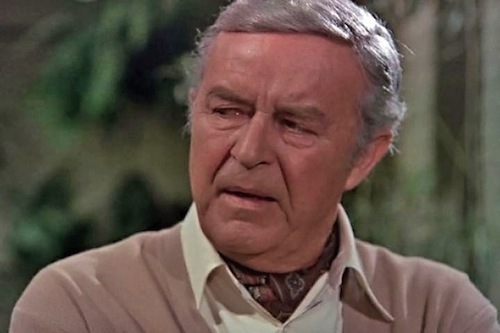 Thankfully by chance (or not) a wagon with Ray Milland, Hank Worden and a mute Yvette Mimieux comes along and takes them to safety in the next town. The two are welcomed into the town and while Thinnes’ wife, Lynn Loring is on the mend and being tended to by another Oscar winner Gloria Grahame, Thinnes discovers that the town is in need of a new church and sets about lending a hand and is even being tempted by Ray and company to become the new Minister after the last one was killed in a fire that saw the church’s destruction. While the town may seem to be a peaceful location to settle and raise a family, Thinnes is going to run afoul of a local outlaw played by the always impressive Henry Silva. Silva takes to bullying all those around him including John Ford favorite Worden and sets his evil eye firmly on the shapely form of Miss Mimieux. Man of the cloth he may be, Thinnes quickly makes an enemy in Silva. There’s little doubt that Mimieux is a witch of some sort and poor Loring is trying to convince her hubby Thinnes that there’s an evil in this town and she is seeing hooded figures gathering in the courtyard in the dead of night. So who is a witch and who isn’t in this sleepy town? 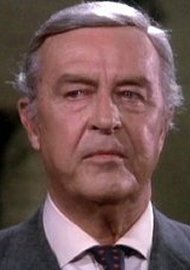 Is Ray Milland the head of the cult? 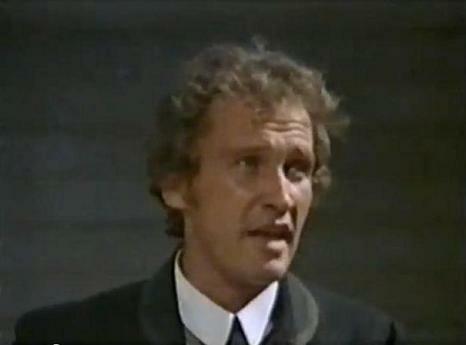 Is Roy Thinnes a marked man by Satan? Could be. While I haven’t seen this film officially until now it did resonate with me so I have to wonder if I saw it as a kid on some rebroadcast before I took up the self titled Movie Buff and Historian title. Great cast in this one which was fairly common for the TV Movies produced at the time. Milland is deliciously cast here and does his role justice. Thinnes was a perfect leading man for this type of fun and Mimieux was a real tempting beauty. Especially for a man of the cloth. A special mention here goes to long time Ford stock player Worden. I don’t know of any other film that he had so many lines in as he did here. I should also like to say he’s still playing the same simpleton that makes him so endearing in so many films alongside the Duke and others. 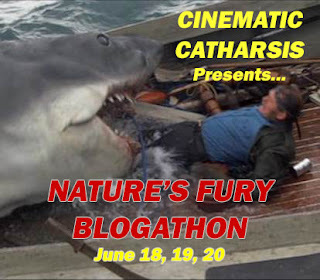 For fans of shows like The Night Stalker, this one is a must see and it’s from the pen of Andrew J. Fenady. A man who also gave us terrors including The Hanged Man, Terror In The Wax Museum and Mayday At 40,000 Feet. 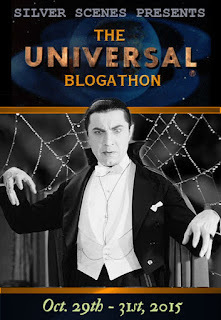 It may have sounded like a good idea at the time but honestly this is the result of the front office looking to cash in on a previous success and let’s face it, that hasn’t changed at all in the 40+ years since this terror was unleashed for a movie of the week showing. For this rather silly follow up to the Polanski classic, Ray Milland steps into the role originally enacted by Sidney Blackmer. Blackmer played Roman Castevet and Ruth Gordon his wife Minnie. 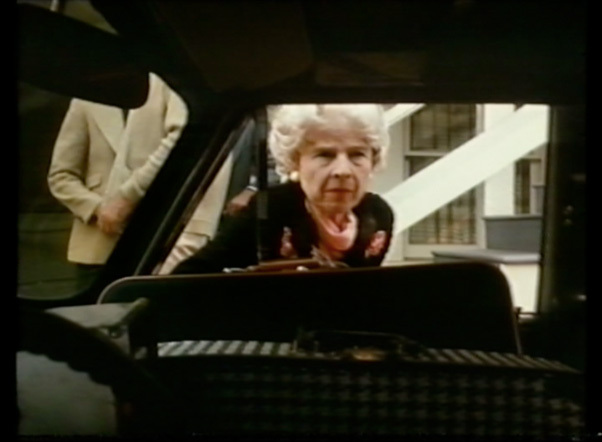 As Blackmer had passed away in 1973, Milland took over his acting duties but thankfully Ruth Gordon is back and with her flighty performance turns this into a farce when she’s on screen and jawing with Milland. “And you said we were going to meet Charlton Heston!” Just one of her laugh inducing comments aimed at George Maharis subbing in for John Cassavetes. 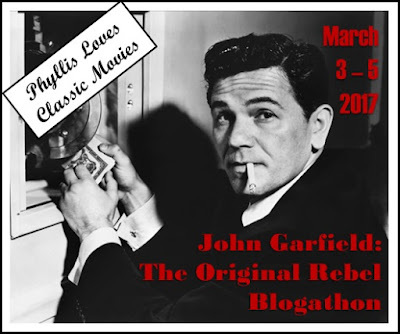 Enjoy the banter between Ruth and Ray because the rest of the film isn’t all that thrilling despite appearances from Maharis, Patty Duke, Tina Louise, Donna Mills and a wasted Broderick Crawford. The film is divided into three segments. Each introduced as a Book of…. as if they are takes on the New Testament. The story follows the boy from a young age into adulthood as if it’s paralleling the story of Christ but let’s be honest, The Omen trilogy did it far better. I was a bit surprised where the story ends up by the time this telefilm winds down and thankfully our two leading players Ruth and Ray are on hand to promise more adventures of a devilish nature are ahead but of course that wasn’t meant to be. Ray continued on with cranky old fart roles and Ruth Gordon reached more audiences than she could have ever dreamed of after signing up for Clint Eastwood’s go around with Clyde the Orangutan in a pair of films. Disappointing to say the least, this was a first time viewing for me and it’s easy to spot influences from films like The Omen, The Exorcist and of course the Polanski original. Taking up directing duties for Roman Polanski is Sam O’Steen who actually served as the editor of the 1968 classic. No need to hurry out and find this on youtube but if you do, I think you’ll like Milland in this one as he is clearly along with Miss Gordon the best thing it has going for it. 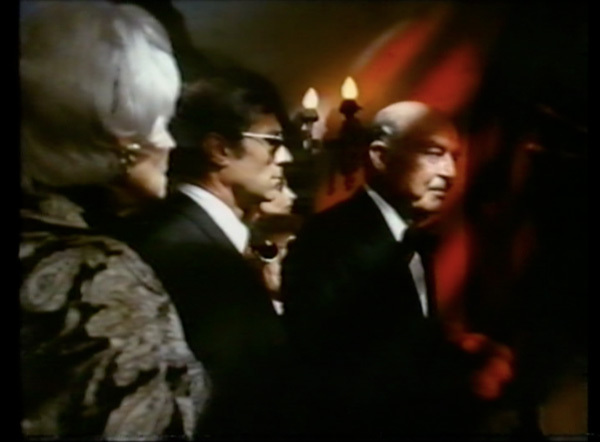 Now here’s one Ray Milland terror I did see on television back when I was a kid and it scared the heck out of me which of course means I have fond memories of this star studded thriller involving an ancient Egyptian curse. 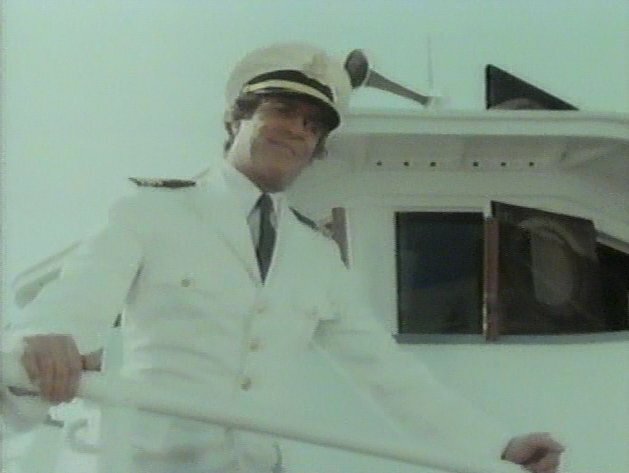 From producer Aaron Spelling we’re treated to an ocean cruise piloted by Hugh O’Brian. On board is a first rate cast of well known faces including Stella Stevens on a man hunt and having another go around on the high seas after starring in The Poseidon Adventure back in ’72. Real life couple Christopher and Lynda Day George are joined with Frank Converse, John Forsythe, Dirk Benedict, Marshall Thompson and Lee Meriwether. Milland is a famous archaeologist who connects with mathematician Converse while the cruise is sailing the Gulf of Mexico. Bad luck seems to have found a home on this voyage and when Converse convinces Milland that the missing temple he seeks may be beneath the waves they are crossing, the ship conveniently experiences some engine breakdowns. With all of our stars gathered around the Milland-Converse discussions the talk turns to a treasure hunt and those capable of diving are quickly climbing into their scuba gear and heading to the bottom of the gulf against the wishes of Captain O’Brian. The group quickly recovers in record network TV time a small sarcophagus made of gold and the battle between good and evil quickly escalates. Forsythe is a priest looking for redemption from the bottle and sees this as his chance to make amends in the eyes of his God. Christopher George turns into Fred C. Dobbs and wants more than his share of the gold and plans on smuggling it into the U.S. no matter who stands in his way. Stella seems to get even more man hungry and clearly sets he-man Hugh O’Brian in her sights. Someone on board is here to see that the evil within the golden prize is unleashed upon the world but just who it is I’m not saying. Sure this one’s hokey but I don’t really care because it brings back memories of sitting in front of the TV curled up on the couch and never daring to put a foot on the floor for fear that something may be lurking out of sight. This was a pleasant revisit after more years than I can count. Give it a go even if the copy on youtube is rather poor. The cast alone should be enough to convince one and all. This was one of a number of titles that had me knowing exactly who Christopher George was while growing up. 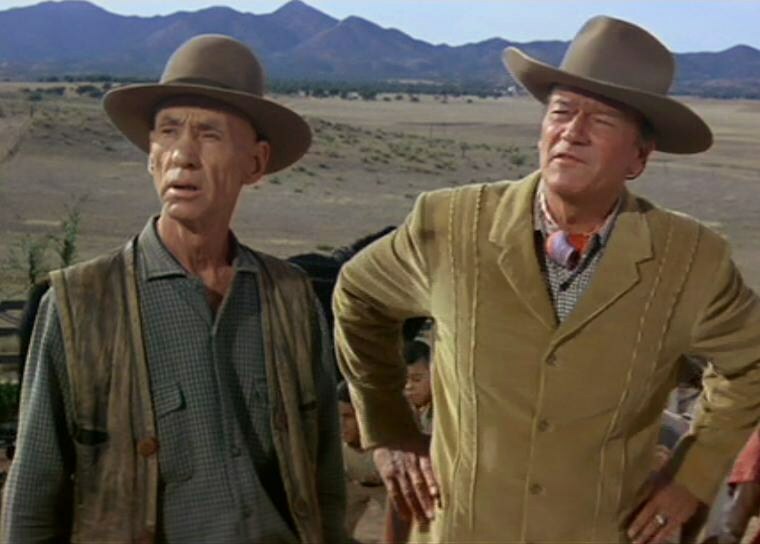 He was in a succession of films that a young boy wanted to see including Grizzly, Day of the Animals, Chisum and The Train Robbers. Sadly George would die way too young in 1983 at only 52 years of age. As for the featured Ray Milland? He’d continue on looking grumpy and snarly for a few more films and TV appearances before finally passing away in 1986 at the age of 79. For a look at Ray’s autobiography give this a quick peek and give his films from all eras and genres a look as well. 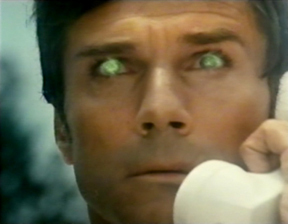 Ray always seemed effective in comedy, drama, sci-fi or even these examples of his go around in TV horror flicks. I can’t remember if I’ve seen any of these – the cruise one sounds vaguely familiar but I could be confusing it with something else – b ut they sound very enjoyable and I’m going to try to watch them as soon as I can. There was another couple titles with Ray I mulled over on youtube. Daughter of the Mind and The Dead Don’t Die. Both from his TV movie period. The Dead Don’t Die is a lot of creepy fun and one I’d love to see get some kind of release on disc. It used to be up on YouTube, and maybe still is, and is well worth a look. I know I saw it years ago on a late night viewing but recall little other than George Hamilton and I think it’s a period piece. Gumshoe tale I think mixed with zombies. Yes, it’s a combination of elements which don’t entirely gel all the time but, and this is the most important part for me, it’s a fun and enjoyable despite the hokum that’s it’s based on. 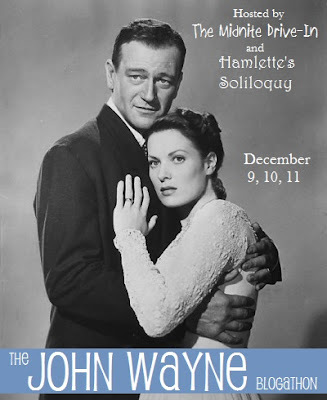 this,of course is the one where Ray gets top billing over The Duke. Ray admitted that the later trashy movies he only did for the money. Of later Ray PANIC IN YEAR ZERO holds up pretty well. black & white in America. HIGH FLIGHT has never even had a DVD release. Thanks,Mike for filling in those Ray TV gaps. 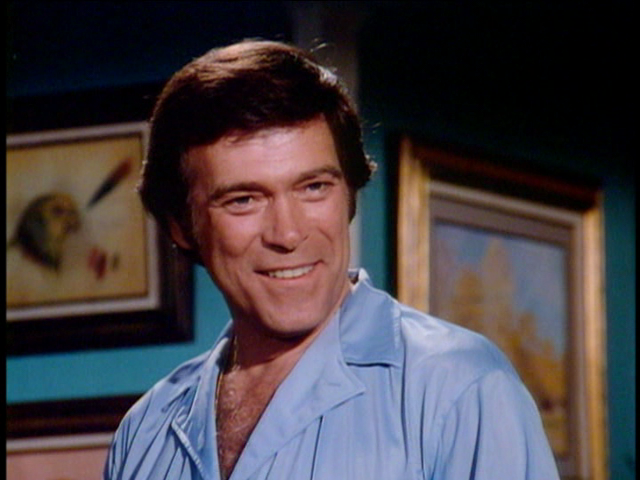 I too was really impressed with Christopher George…very good in Westerns. I’ll have to check on High Flight. Believe I have a copy from TCM. Not sure if color or b/w. Ray had a real diverse career on film. I like to make fun of his later years because he was such a perfect snarly old S.O.B. He played most any genre and did it well. Not a bad director either. It Happened Every Spring one of my all time favorites from my early years of movie discoveries. Mom always called me into the TV room when that one was playing. Thanks Mike, I fear your TCM copy will be in color but a 4×3 pan & scan. Before Eon,Before Bond there was Warwick Films and many of these have never even had a DVD release,sadly. I hope Twilight Time or someone else can sort this out-I’d love to see HIGH FLIGHT in all it’s CinemaScope glory. I checked on my copy of High Flight and you nailed it. Color but pan and scan. I have those other two titles off TCM as well. Watched them a few years back before I started the blog. Oh superb. Never heard of any of these TV movies. The cranky tempestuous old git strikes again and again. Gotta love him. I have so many of his films to catch up on. I do fancy this one “Three Brave Men” sounds like a goody from the write up. A whole lot of fun here and have Three Brave Men on DVD. Cast deserved better I thought but watchable for the lead actors. Freaked me out as well so it was a fun revisit. Black Noon worth the seventy minutes of time invested for those that like the witch coven genre. My hand goes up….. I watched Dial M For Murder for the first time tonight, oh my days that was amazing. Hitchcock working his skills to the 10th degree! Chief Inspector Hubbard stole the show, he was an absolute delight. I’m slowly ticking off the Hitchcock’s I’ve missed. Stranger On A Train is next. Now you’ll need to watch and discuss the classic theatrical films from the later stages of Milland’s career, such as Frogs, Terror in the Wax Museum, and The Thing with Two Heads!